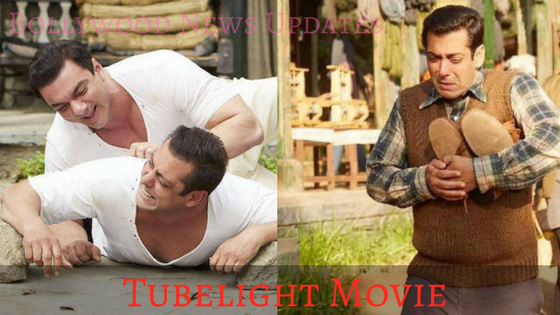 You all have now heard that..”Kya tumhe Yakeen hai..” yes, we are talking about the Super Star Salman Khan latest “Tubelight”. This is the movie where you will see the Bollywood Dabangg Khan in a very different role. His innocent charm uplifts this heartwarming sibling drama. The movie Tubelight has a beautiful message of having faith, positivity and believing in the good. 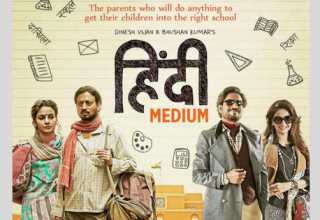 Here you will watch Salman Khan’s heartfelt performance in the movie and it will definitely move you to the next level of craziness towards the Star. If you are thinking about the Salman’s Dabangg role or the Bollywood blockbuster “Wanted” action then you are going in a very different direction. Because this time, Salman is here with Sohail will keep you to the beauty of goodness, truth, and the most important thing in our life “Trust”. Yes, this is true. Trust, the key/root of anything which we do or planning to do in our Life. 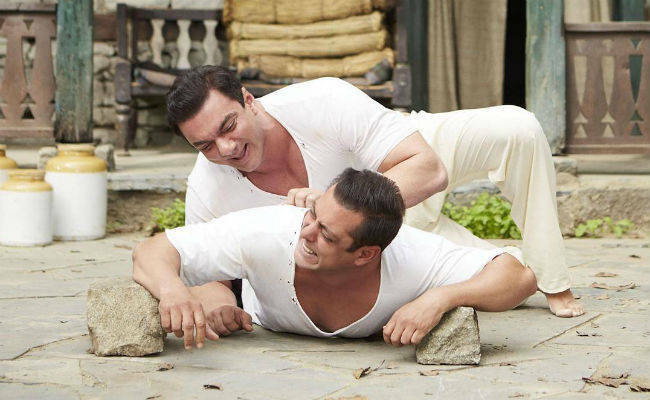 Tubelight famous dialogue is based on the trust, i.e. 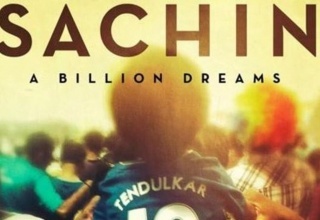 ‘Kya tumhe yakeen hai’ (keep the faith). 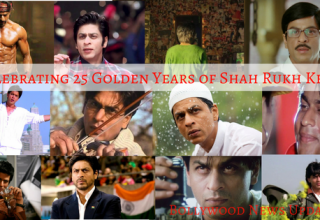 Apart from this beautiful message, you will see the SuperStar Shah Rukh Khan in the movie in cameo scene. 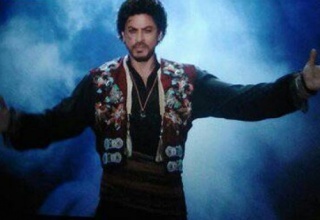 And again he will win your heart in the short-scene. 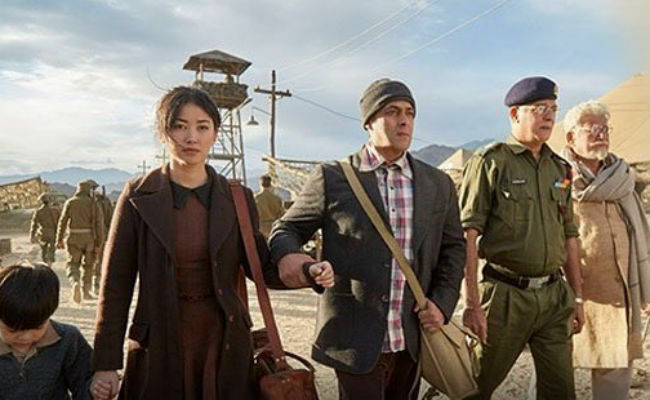 Tubelight is basically the backdrop of the 1962 Indo-China war, It’s a story of two brothers separated by fate only to be later reconciled by the power of belief, trust, goodness. Here you will also see the Chinese stars, actress Zhu Zhu and child actor Martin. They will leave an impact, despite their lack of screen time. These two actors play an important role in moving the snail-paced plot at a steady pace. Supporting actors like the late Mr. Om Puri and Zeeshan Ayub have strong lines and character arcs so you will love their roles and performance. 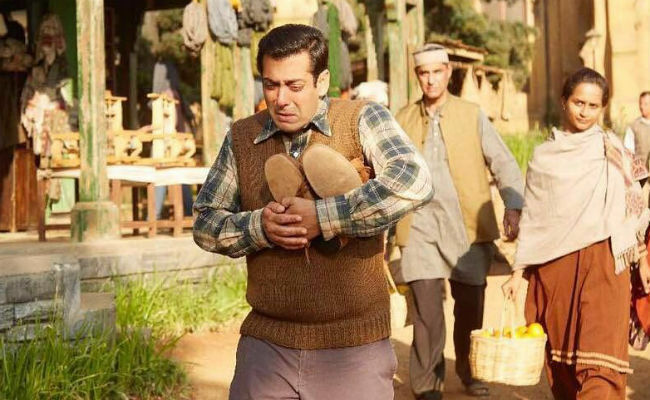 If you are Salman Khan’s big fan then you will definitely love the movie Tubelight and will experience the emotions and the beauty of its message. 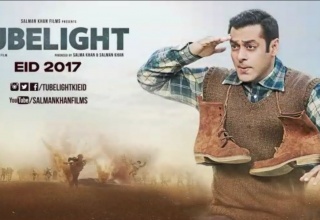 So if you still didn’t watch, then book your ticket now and enjoy Tubelight ki Eid. 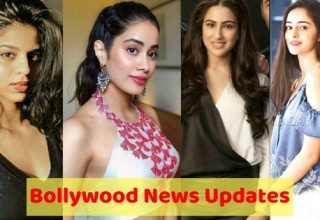 Welcome to the Bollywood News Updates!! 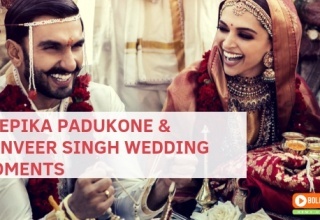 We love Bollywood here to get the readers aware of the latest Bollywood movies, celebrities, reviews, interviews, events, top 10 movies records, top celebrities record and Bollywood day to day gossips. 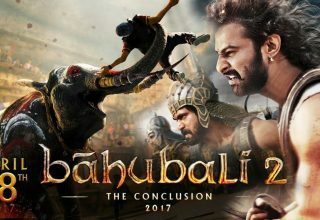 This blog is about letting the activities of famous film stars. Our purpose is to keep you up to date about Bollywood.